This weeks featured post is……Easy DIY Mason Jar Tea Towel from The Country Chic Cottage. 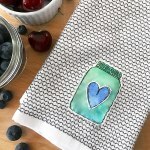 Like the name implies, this Mason Jar Tea Towel is easy to make. And super cute! If you missed this DIY last week, click on over now to find out how to make it. 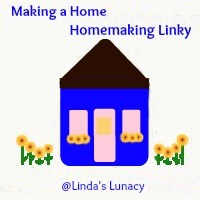 Thank you for hosting this each week!